Looking for a perfect gift to treat family or friends? 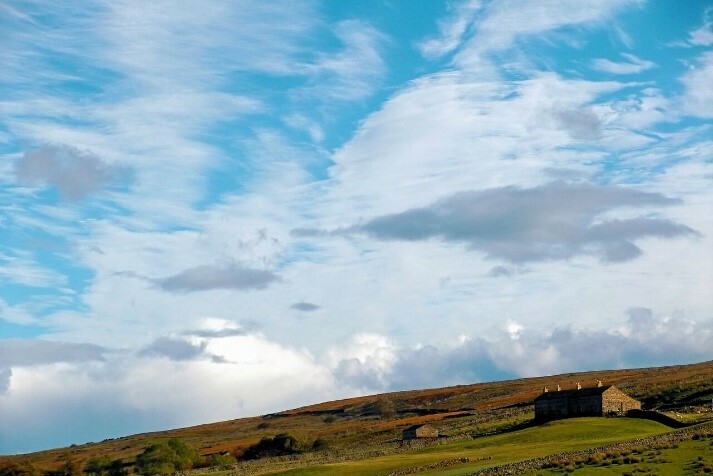 A break at Keld Lodge is an excellent and thoughtful present any time of year and for any occasion whether you are buying a special gift for a birthday, anniversary or to simply say thank you. Our gift vouchers can be personalised with a message from you. The vouchers can be emailed or posted. Gift cards can be purchased for any monetary amount over £20.00 and can be redeemed as a whole or in part against accommodation, or in our restaurant and bar. Call us on 01748 886259 or alternatively email us at info@keldlodge.com to order your vouchers today.